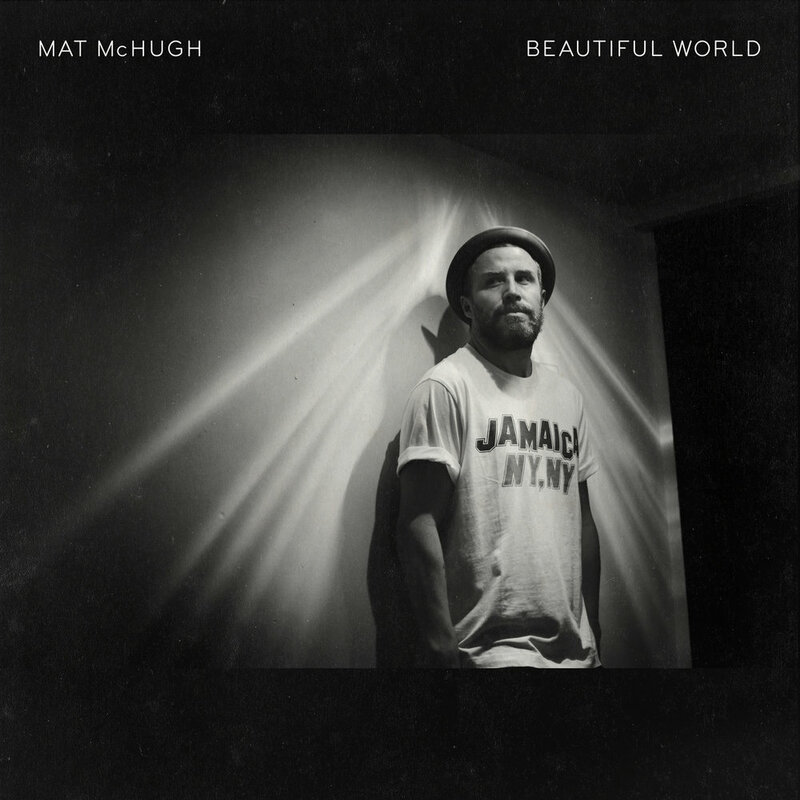 Mat McHugh is an Australian musician who has built a sizeable fanbase around the World through old fashioned word-of-mouth and musical/ lyrical integrity. Raised in Sydney, by the beach, his music is a mix of bass heavy rhythms with elements of dub, folk, soul, jazz, hip hop and lightning bolts. His songs have given him 3 Gold records, 400 thousand albums sold (all completely independently), over 75 million streams and numerous awards and nominations in his home country. Mat has toured with Chris Cornell, Fat Freddy's Drop, John Butler Trio, Citizen Cope and Sublime with Rome as well as appearing on some of the World's biggest Festival stages such as Bonnaroo, Bluesfest, Splendour in the Grass and the Hurricane/Southside Festivals in Germany. Our MAT McHUGH meets the YUM YUM’s album just hit 5 million streams on @spotify!! Joining our mailing list will give you access to breaking news and keep you up-to-date with fresh content, as well as offering you the chance to purchase exclusive early bird show tickets at a discounted rate. You’ll also receive a free download as a thank you! Mat McHugh, all rights reserved, 2018. Website design by Workhorse.